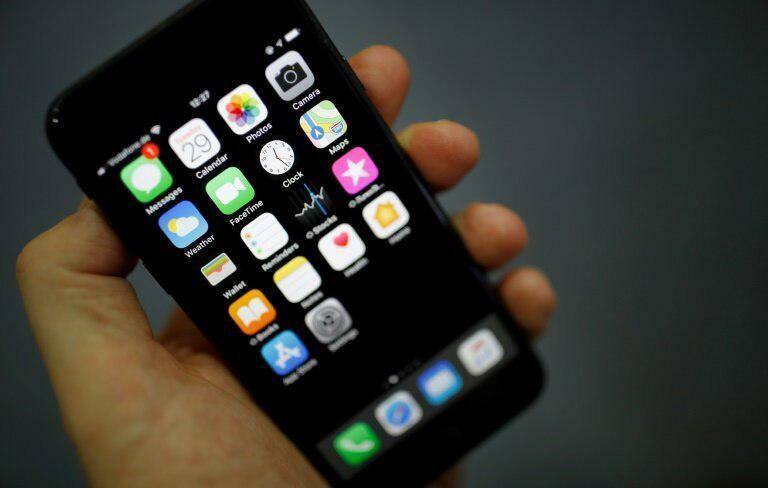 SAN FRANCISCO, Feb. 1 (Xinhua) -- U.S. hi-tech giant Apple on Friday apologized for a Group FaceTime security bug that could potentially cause users' conversations to be eavesdropped without their knowledge. Apple said in a statement it has fixed the bug and will release an update to fix the bug next week. "We sincerely apologize to our customers who were affected and all who were concerned about this security issue," said Apple. 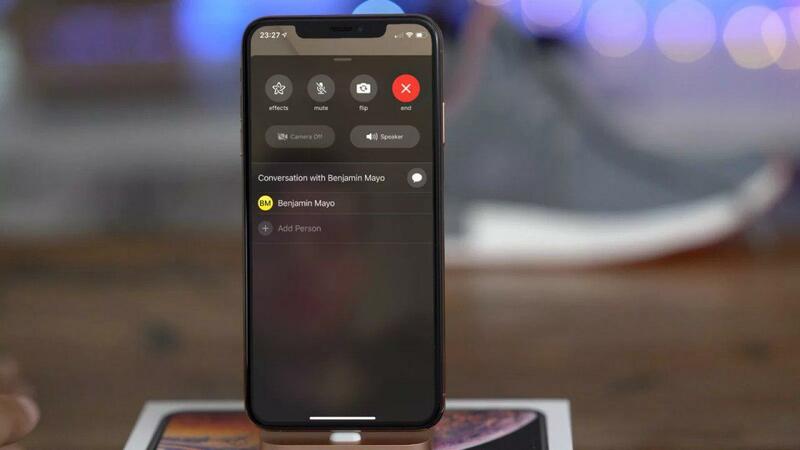 "We have fixed the Group FaceTime security bug on Apple's servers and we will issue a software update to re-enable the feature for users next week," it added. The security flaw was discovered by a 14-year-old boy in Arizona while he was group FaceTiming with friends on Jan. 19, and he happened to find that he could listen to his friend, even if the friend didn't answer his call for live chat. The boy's mother, Michele Thompson, told media earlier that she had tried to report the bug to Apple. The bug, which was made public and went viral on social media in the past several days, impacts iPhones and iPads installed with iOS 12.1, and Apple PCs running macOS Mojave, which have recently added Group FaceTime feature. Apple said it thanked "the Thompson family for reporting the bug" and "appreciate everyone's patience as we complete this process." 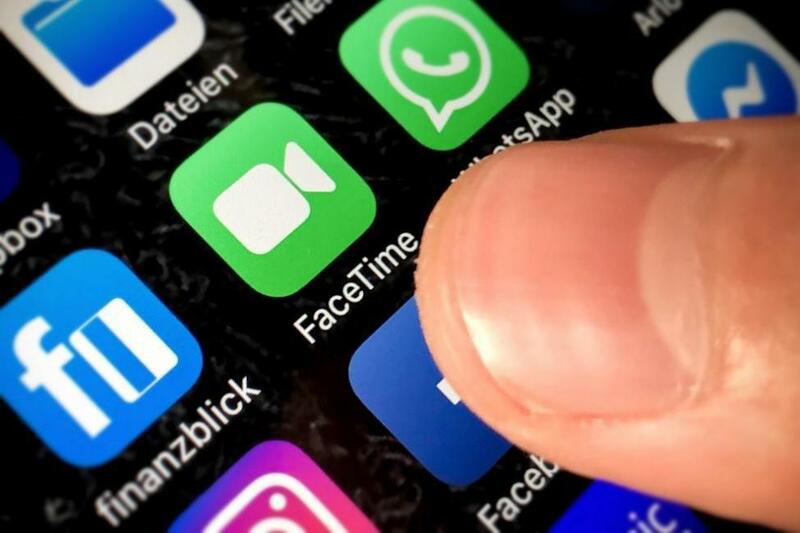 The company said it has disabled the Group FaceTime feature shortly after its engineering team became aware of the details necessary to reproduce the bug. "We are committed to improving the process by which we receive and escalate these reports, in order to get them to the right people as fast as possible," Apple said, adding that it took security of its products extremely seriously with a commitment to earning the trust of its customers.